i would kill to attend an event by outstanding in the field. i love the idea behind these dinner parties and the feelings they inspire. 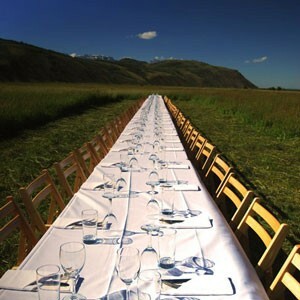 they set a loooooooong table in the middle of fields, along beach coasts, mountain tops and inside barns and diners enjoy a very communal dinner while they commune with nature. 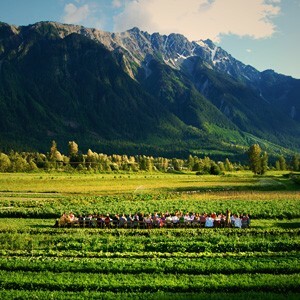 outstanding in the field describes the importance of re-connecting diners to the land and the origins of their food. 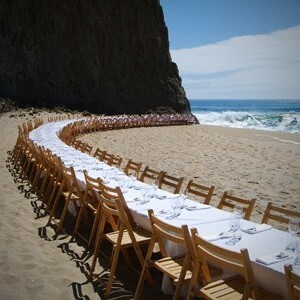 i think this would be really exciting - it's like dinner on the patio times ten million! i think there would be a real sense of togetherness despite the fact that you may not know the people sitting near you - but you would be sharing in this experience together. 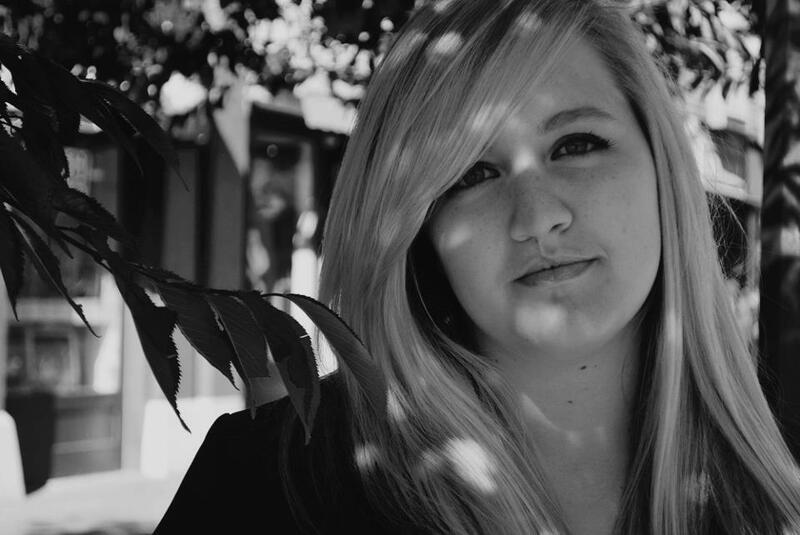 *ahem, a wedding. j is making the table lists as we speak and needless to say, it is a bit of a conundrum. ** why am i assuming you live in canada? click here for the full list of events. Let's do this. Let's do it!